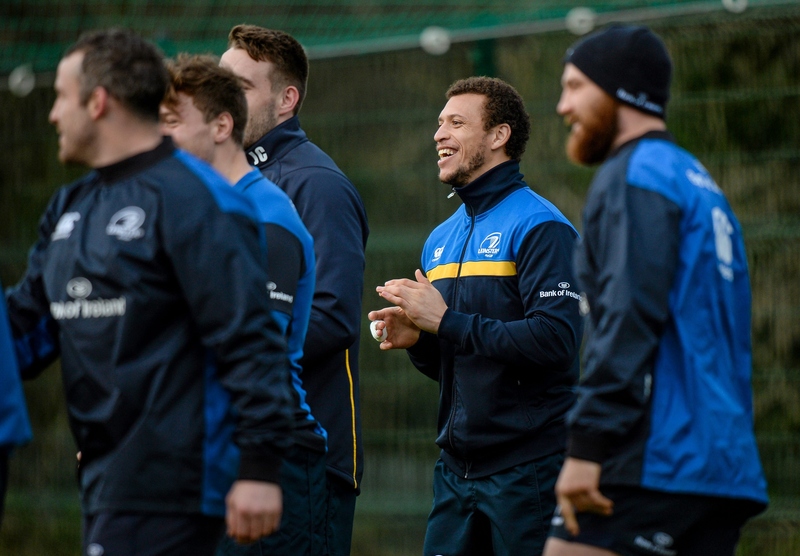 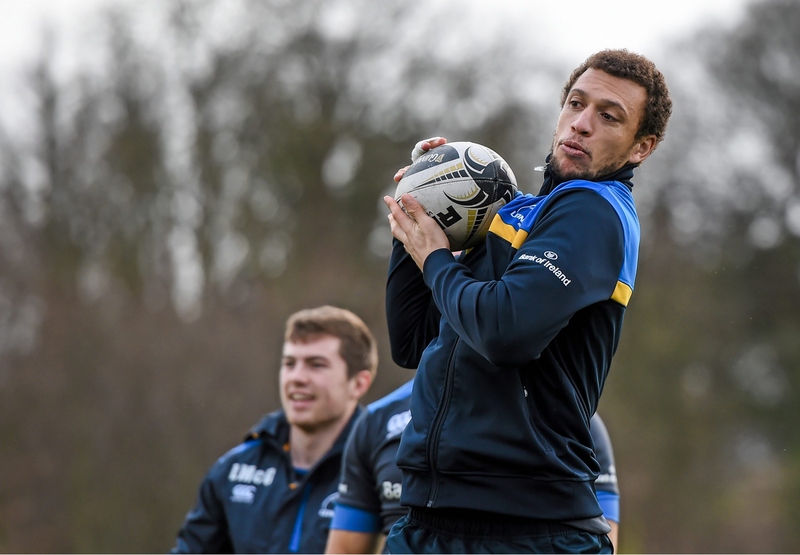 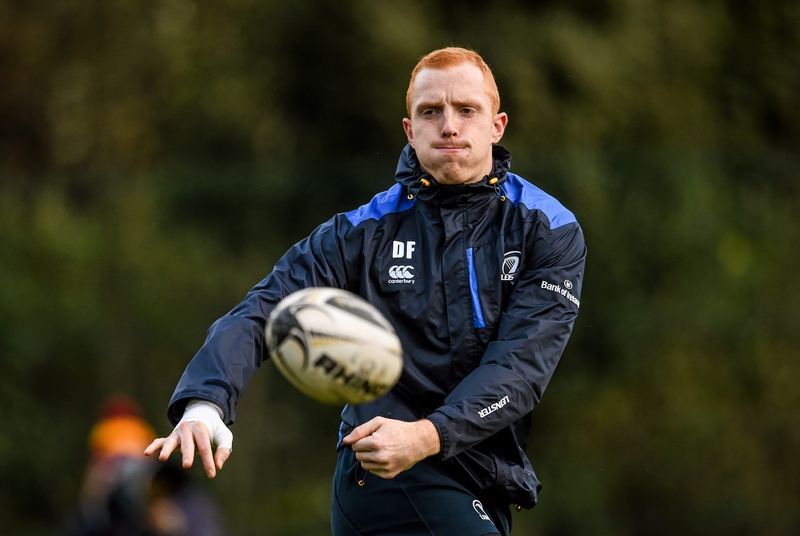 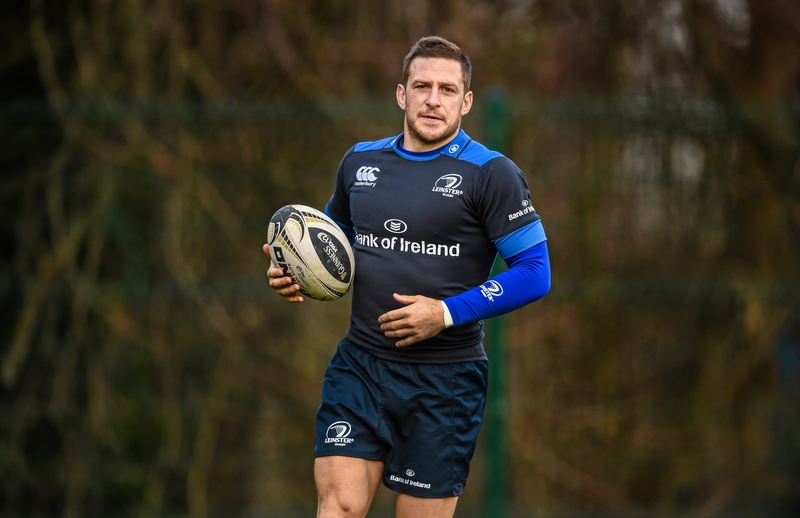 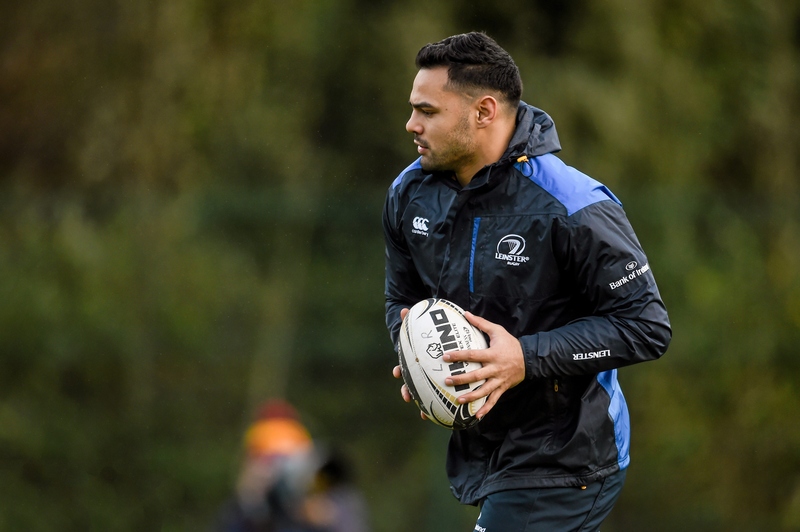 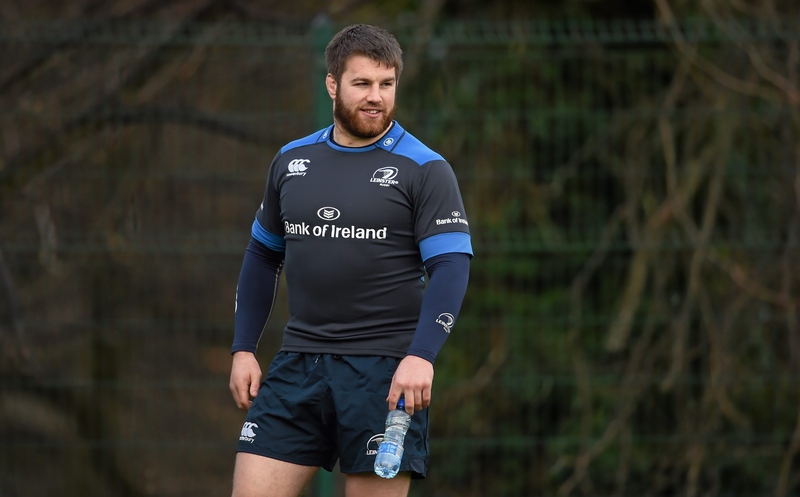 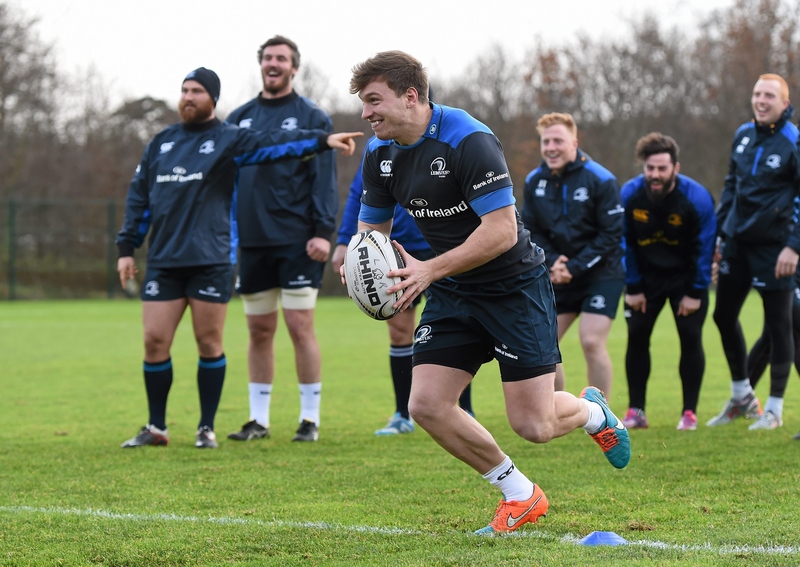 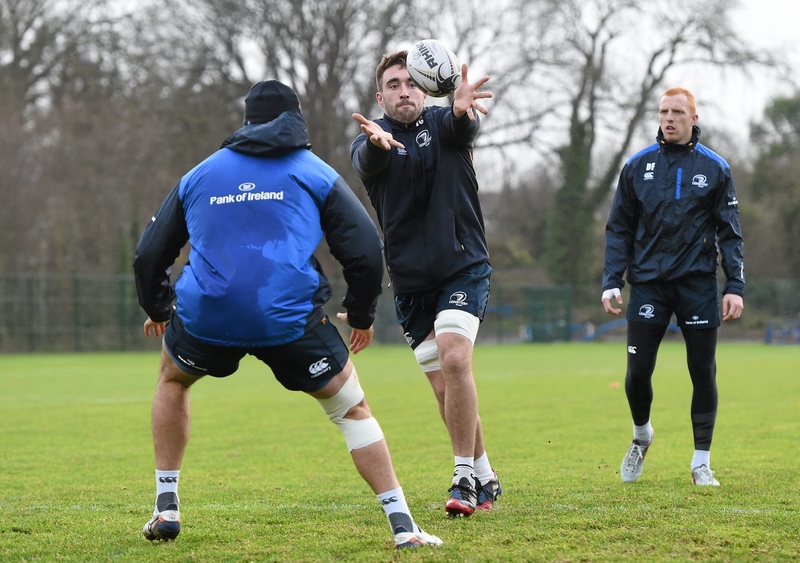 Check out the latest photos from squad training in UCD ahead of the Guinness PRO12 match against Munster in Thomond Park. 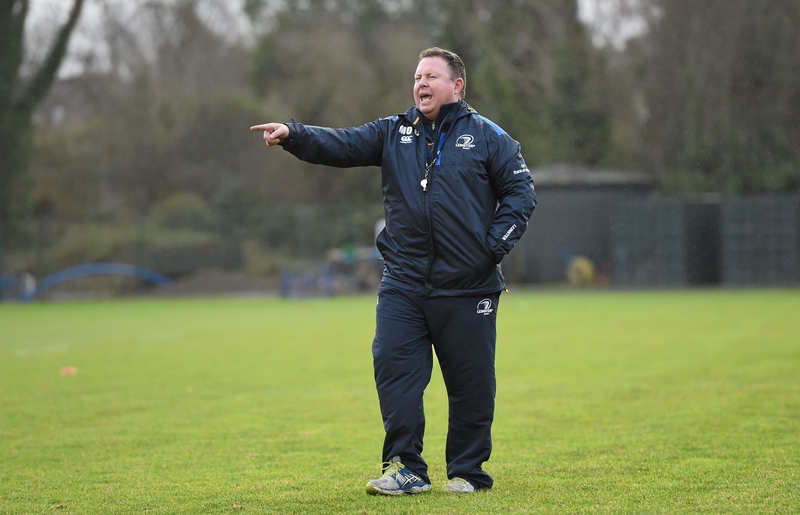 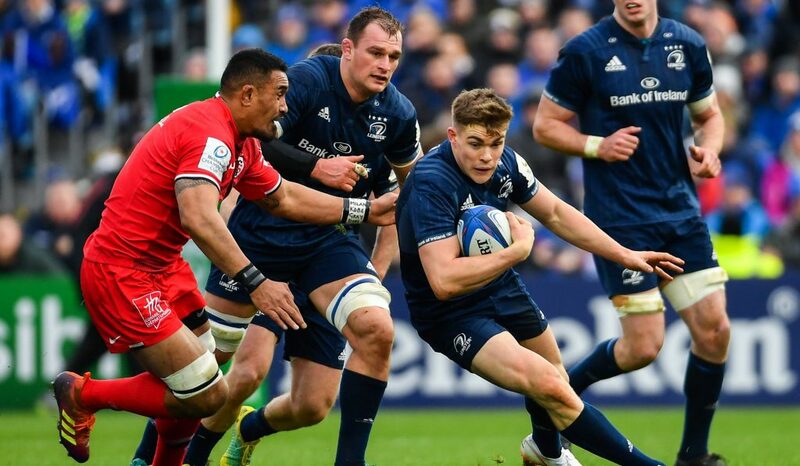 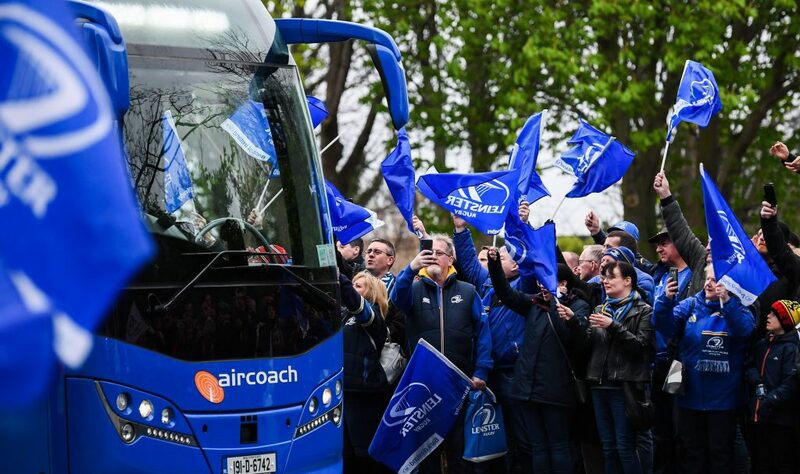 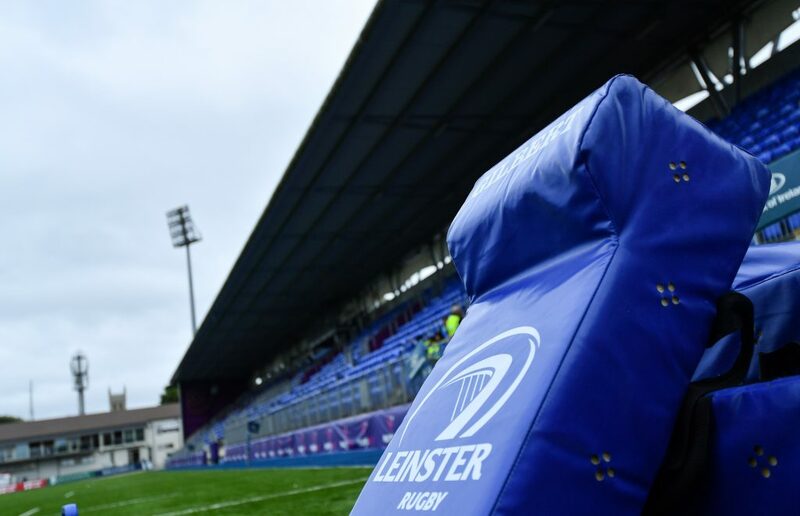 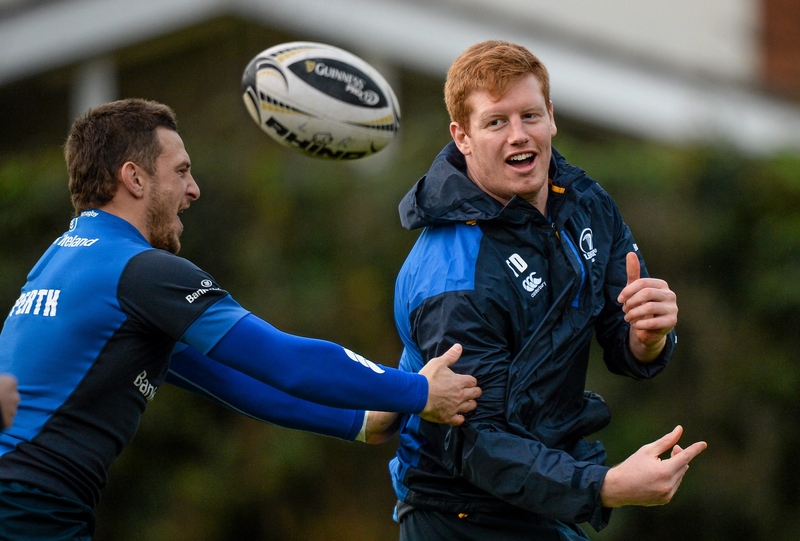 Leinster travel to face interprovincial rivals Munster in Thomond Park on St Stephen’s Day (KO 5pm, LIVE TG4). 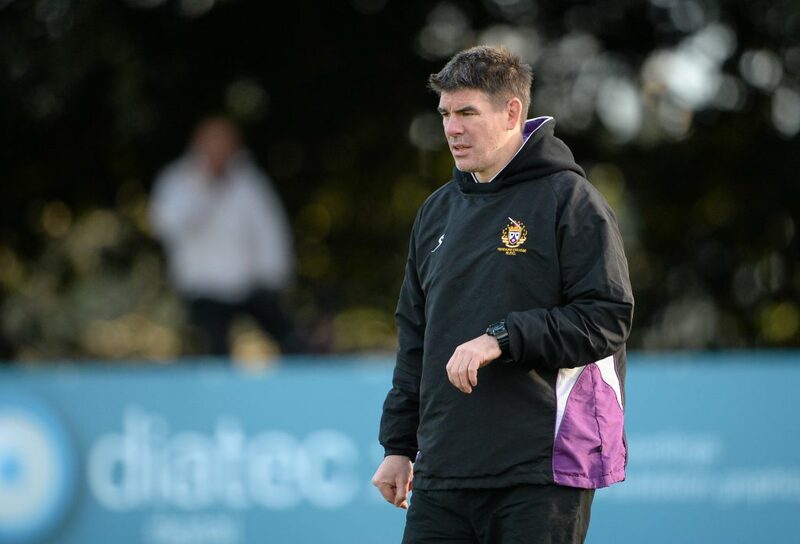 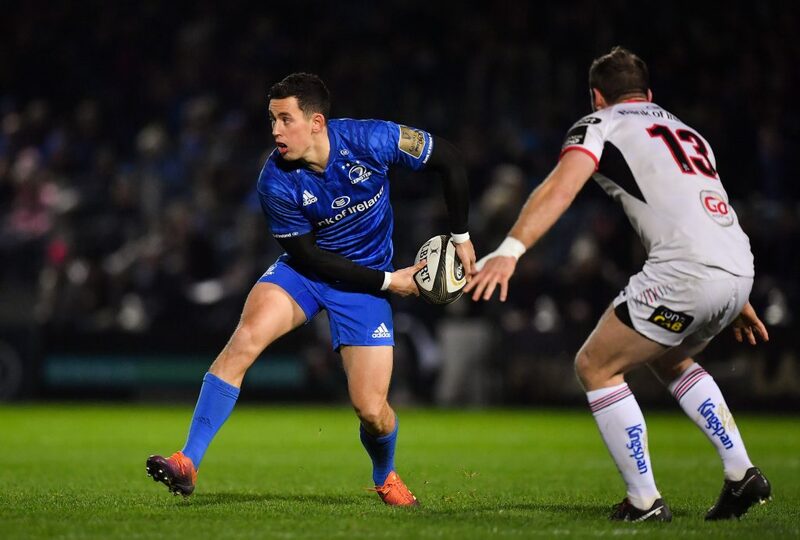 After last Friday’s 21-11 win over Connacht in the RDS Arena, Matt O’Connor’s men sit in 4th spot in the Guinness PRO12 table, one point behind Munster in 3rd and four points behind top of the table Ospreys. 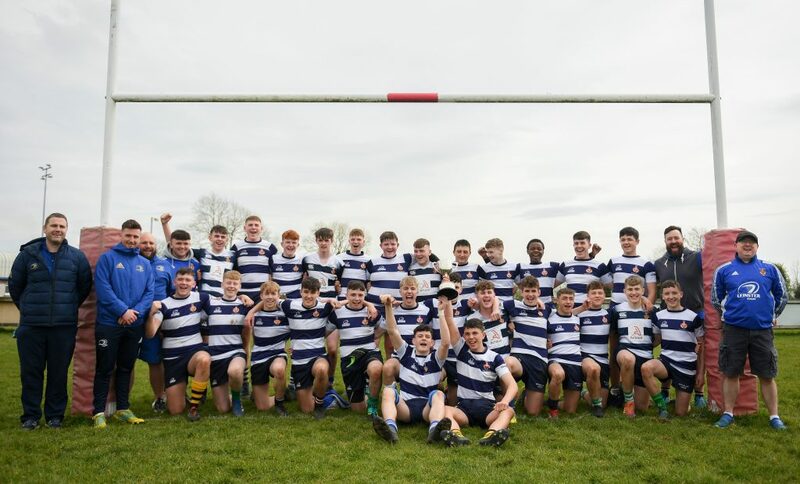 Click here to see the full league table. 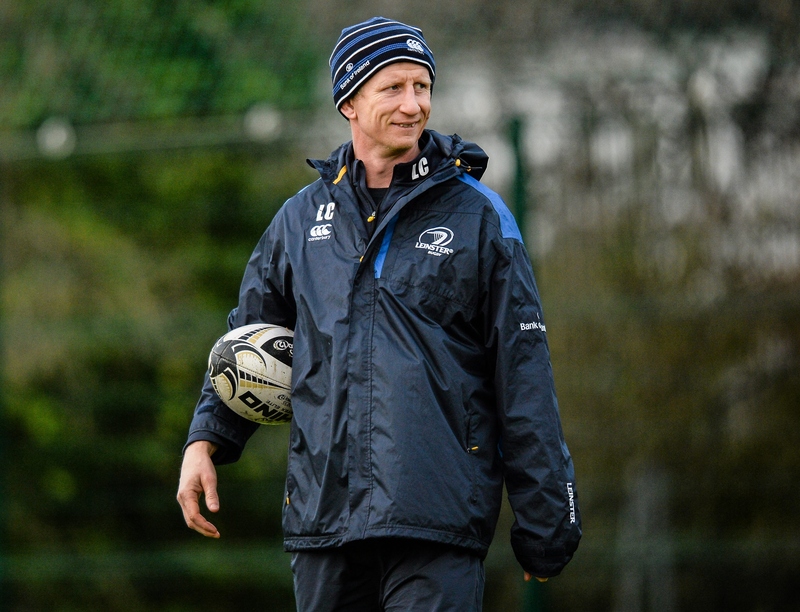 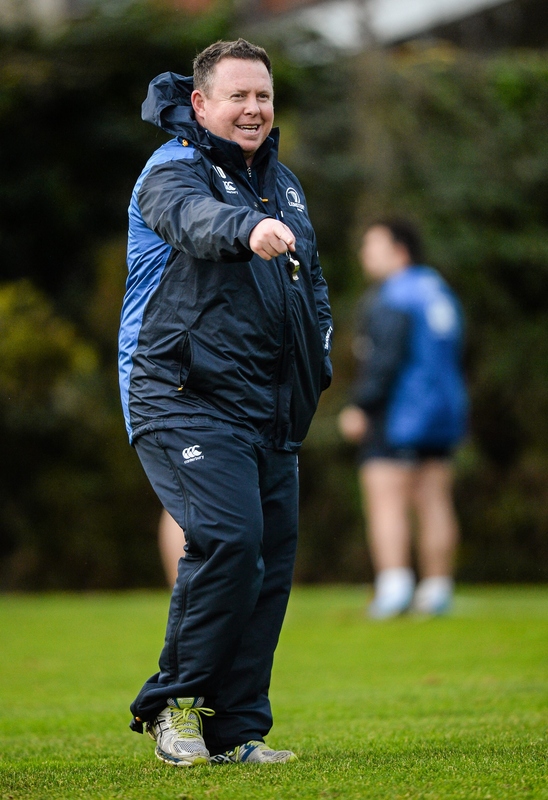 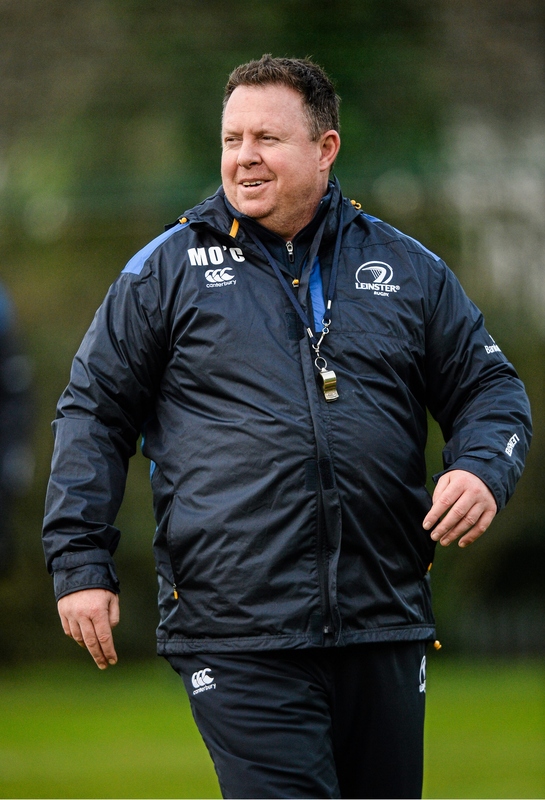 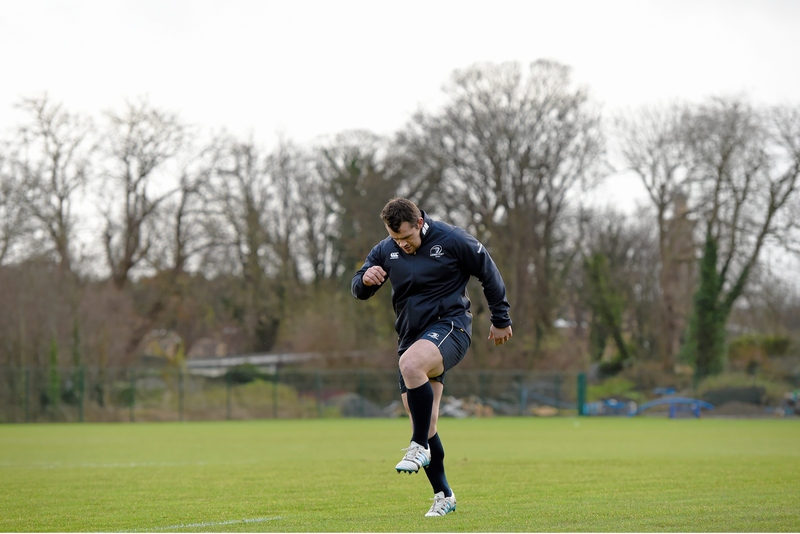 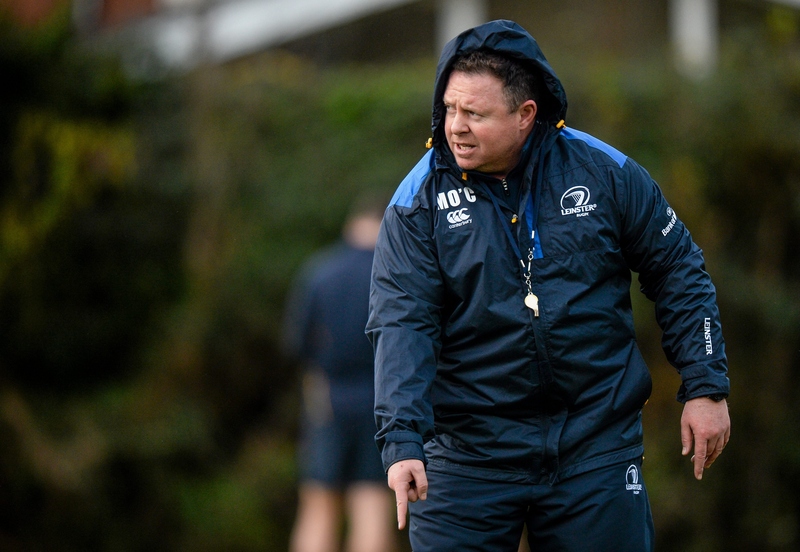 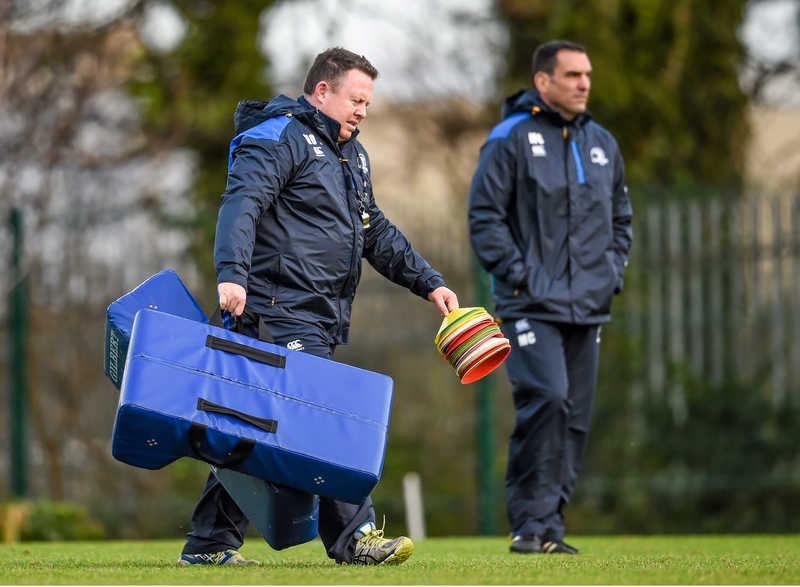 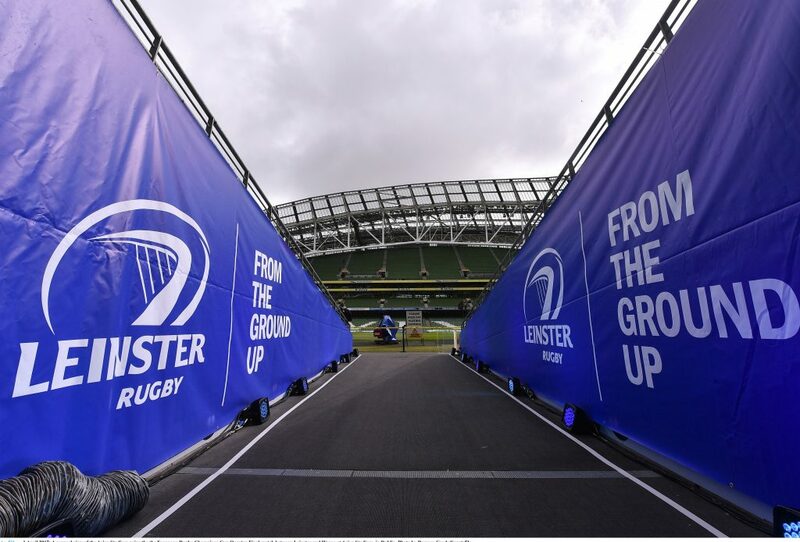 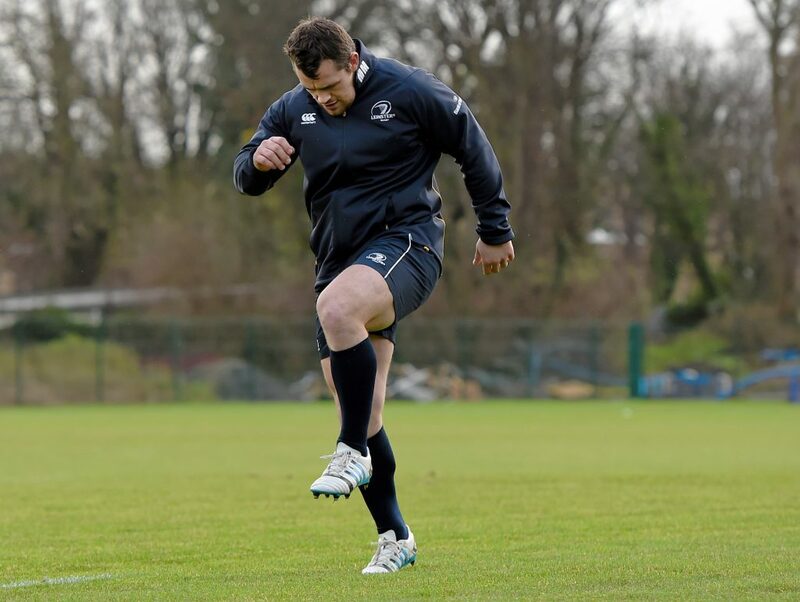 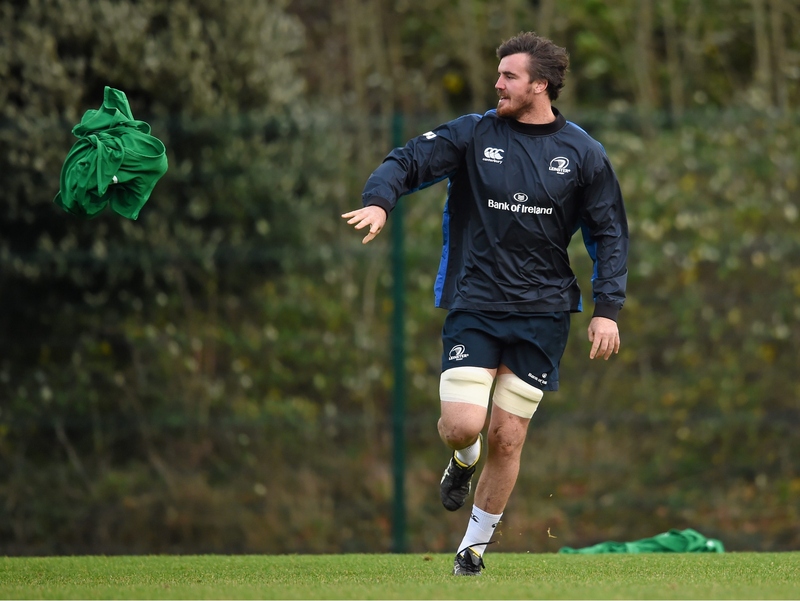 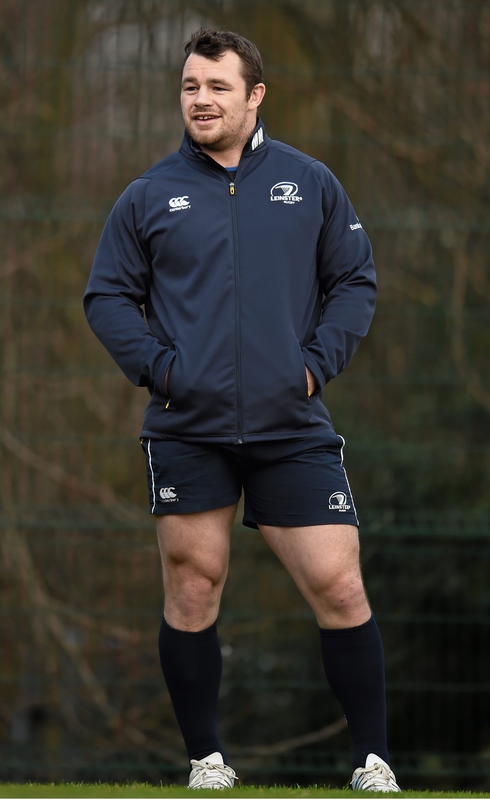 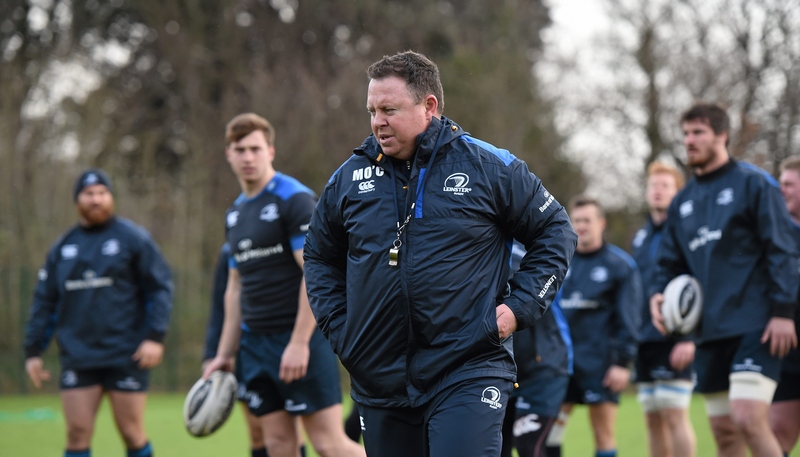 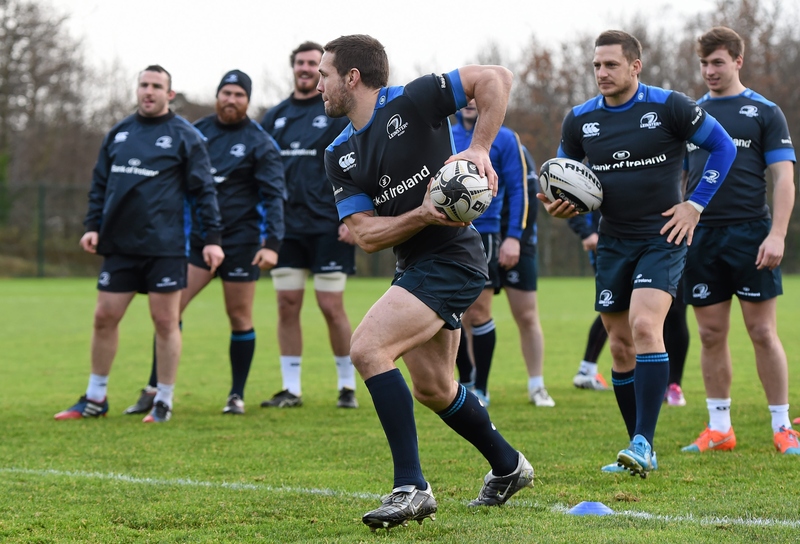 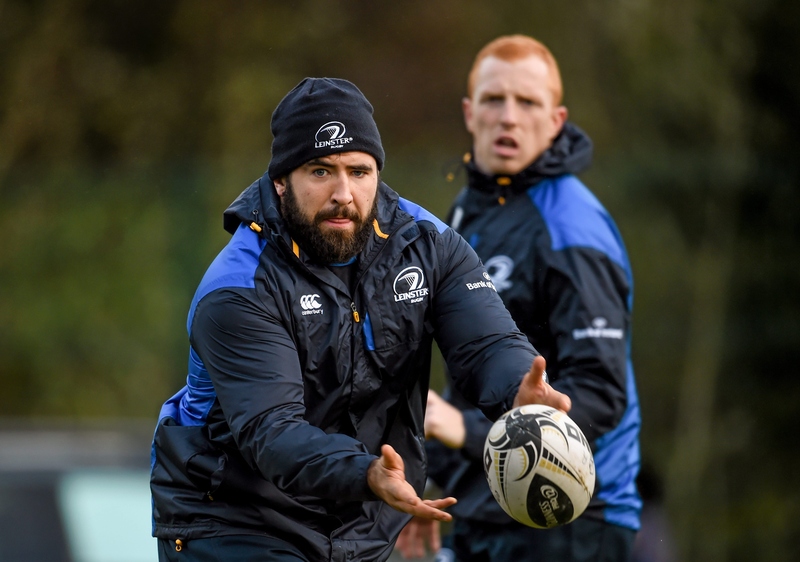 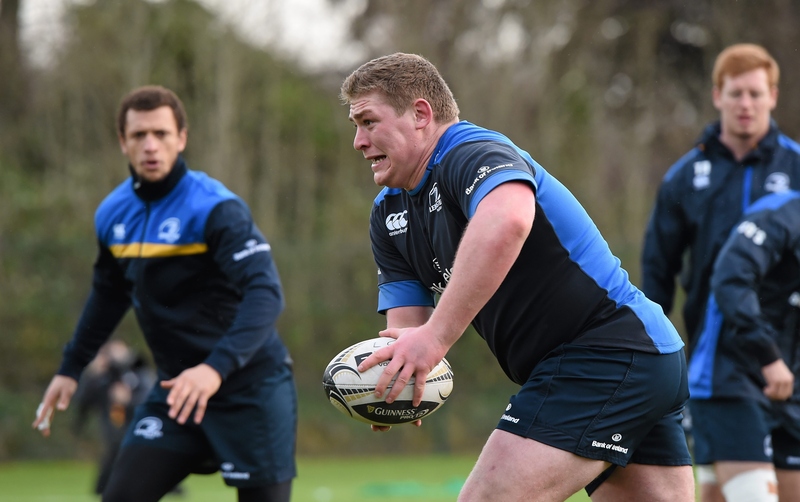 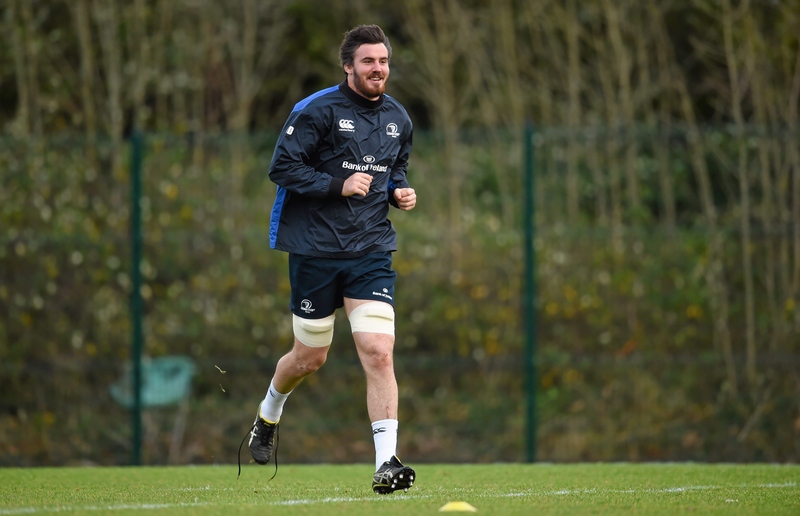 The Leinster team to face Munster will be announced at 12pm on Christmas Eve here on LeinsterRugby.ie. 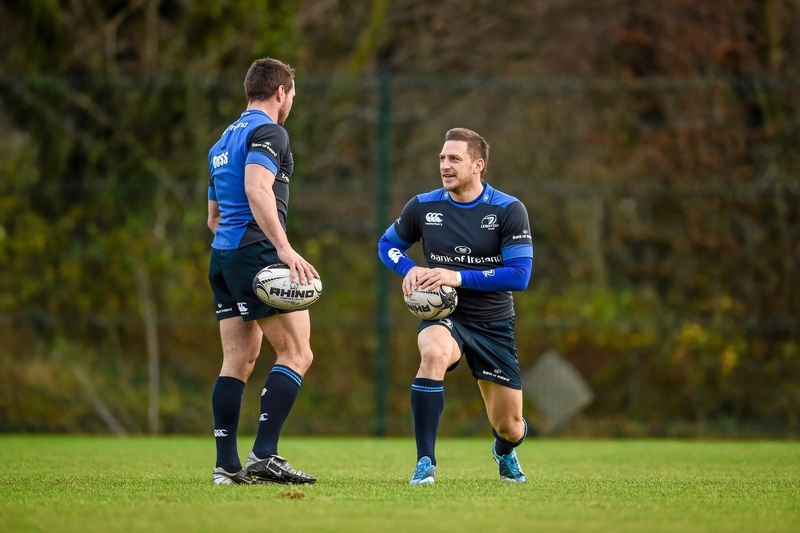 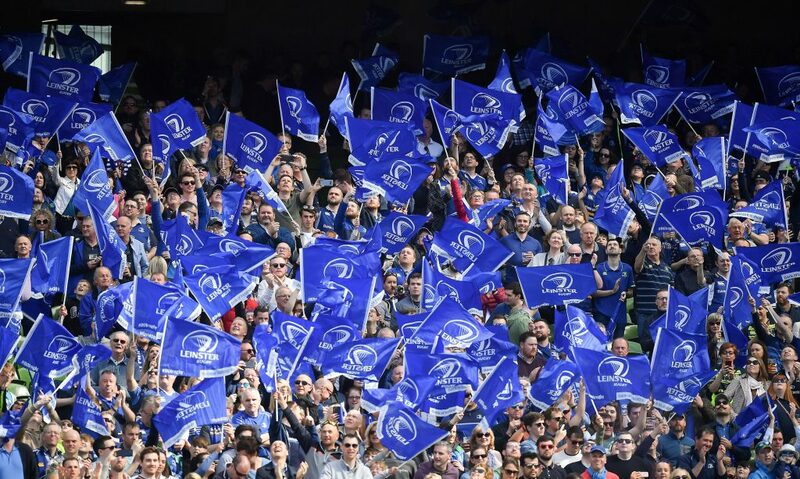 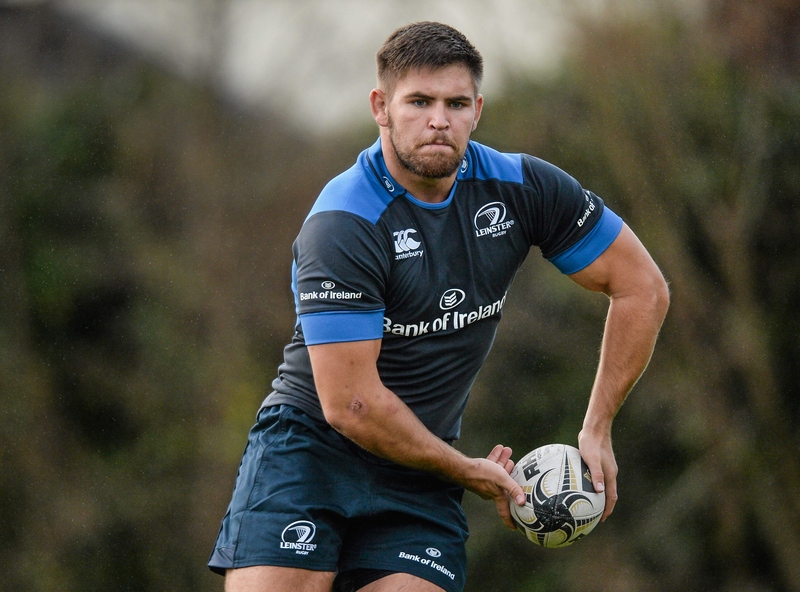 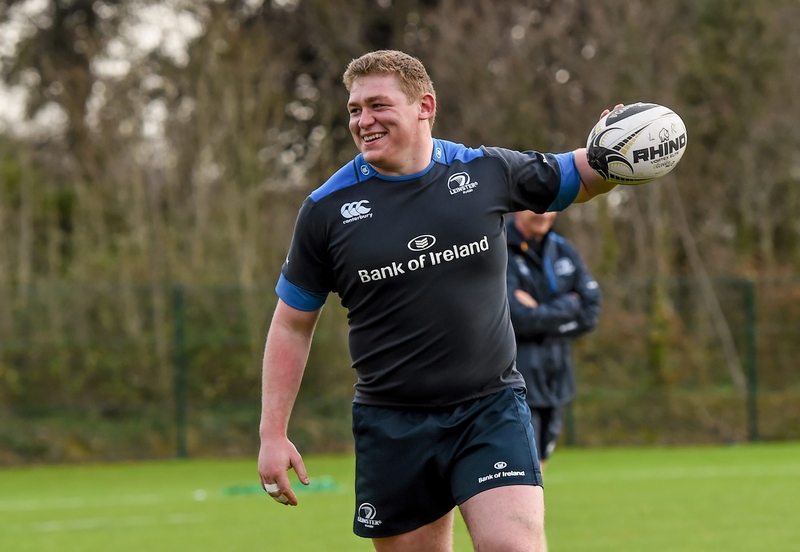 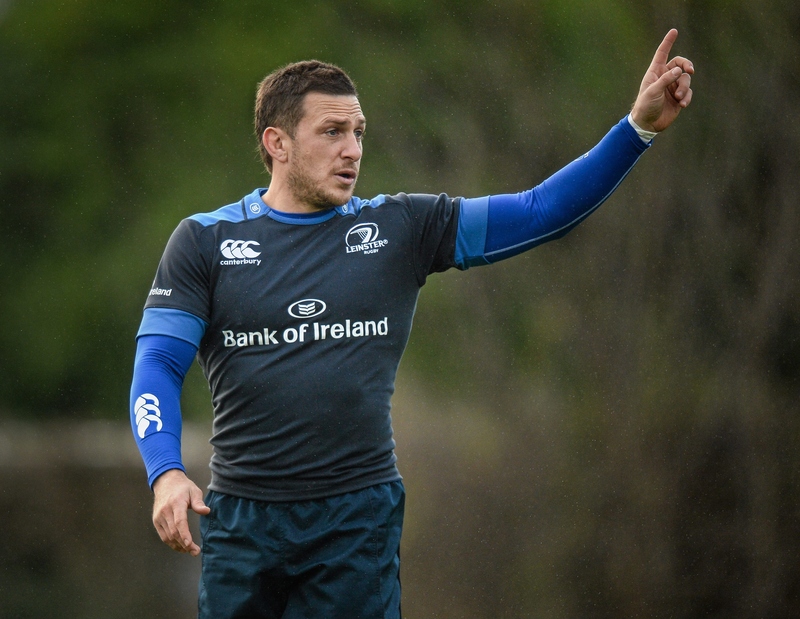 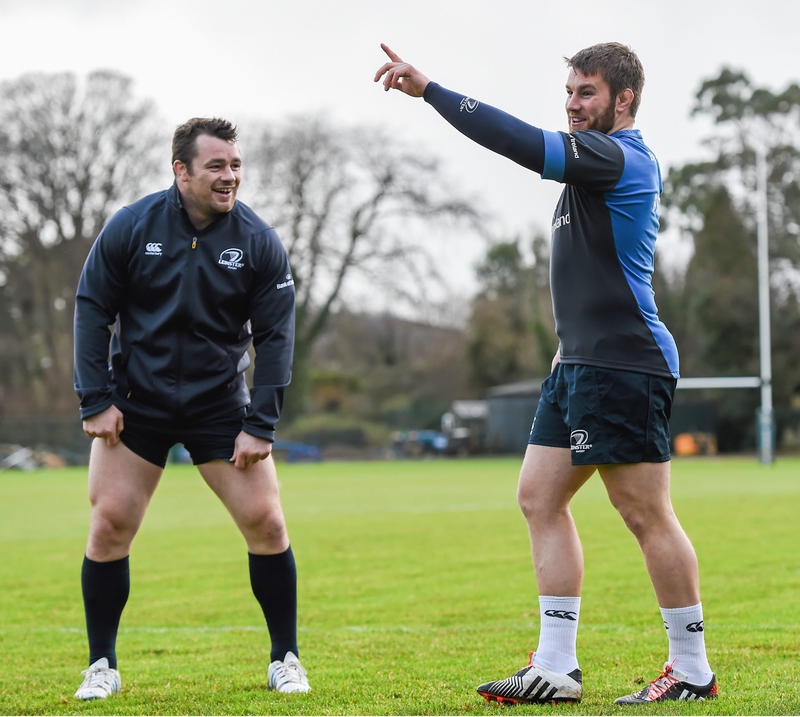 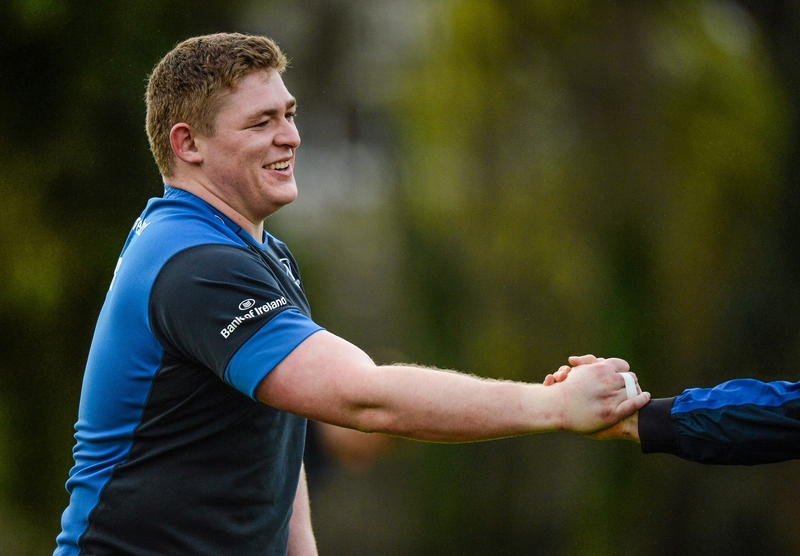 To get all the latest Leinster news, click here to subscribe to the Leinster eZine.